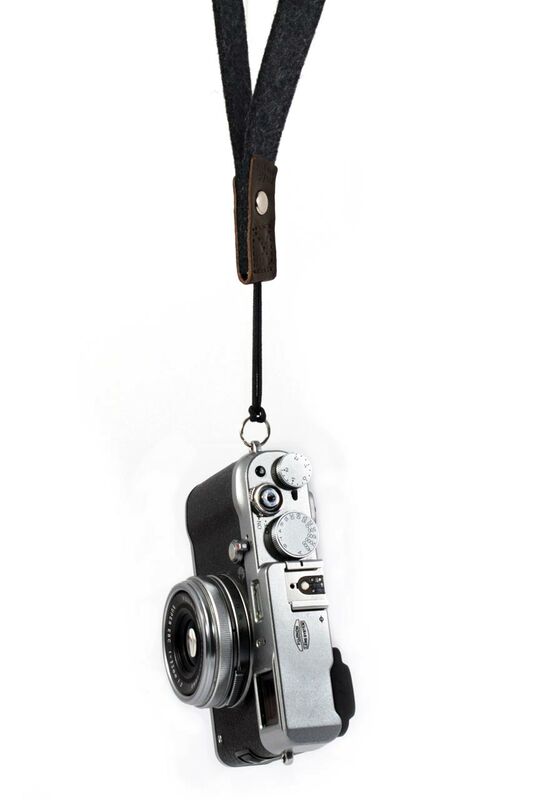 Product information "Camera hand wrist strap Heidschnucke"
The picture of safety. 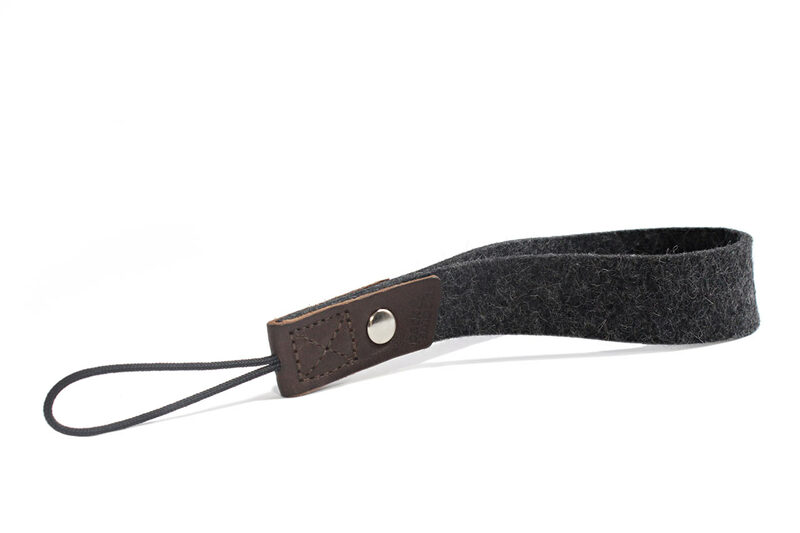 The Heidschnucke is simply smart and smartly simple. 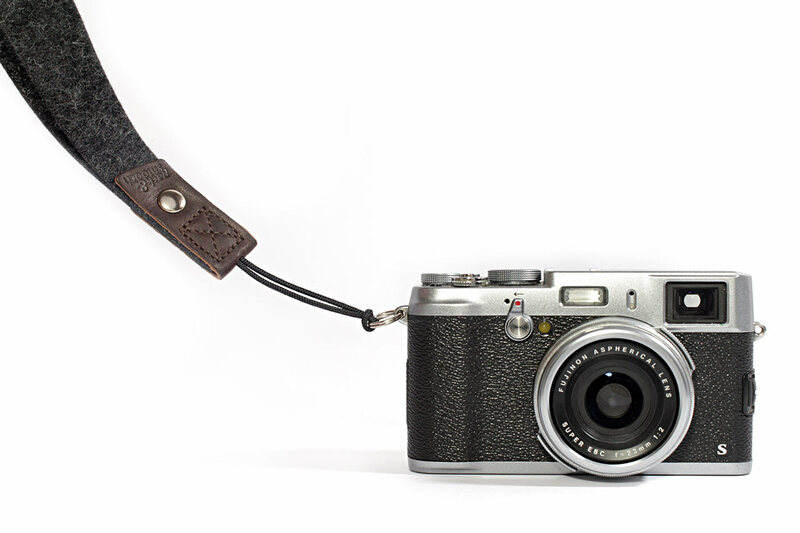 With a durable cord, the hand strap can be attached to any camera, so ambitious hobby photographers can always have their camera on hand. 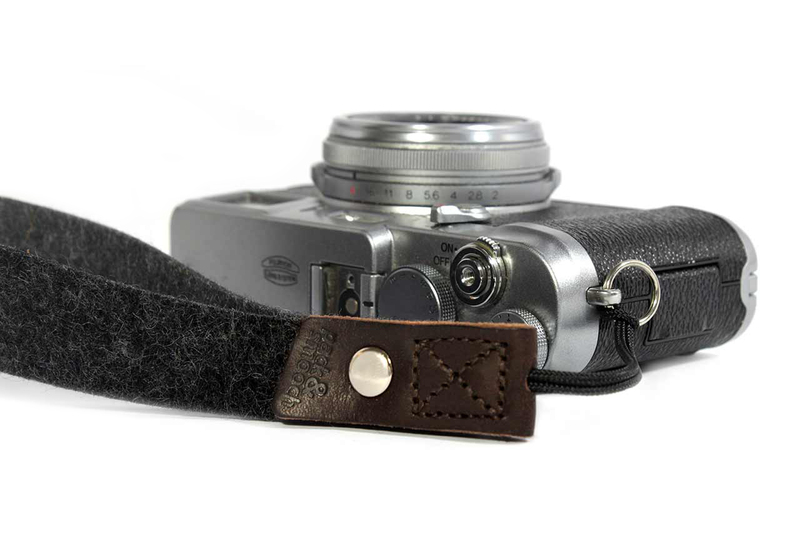 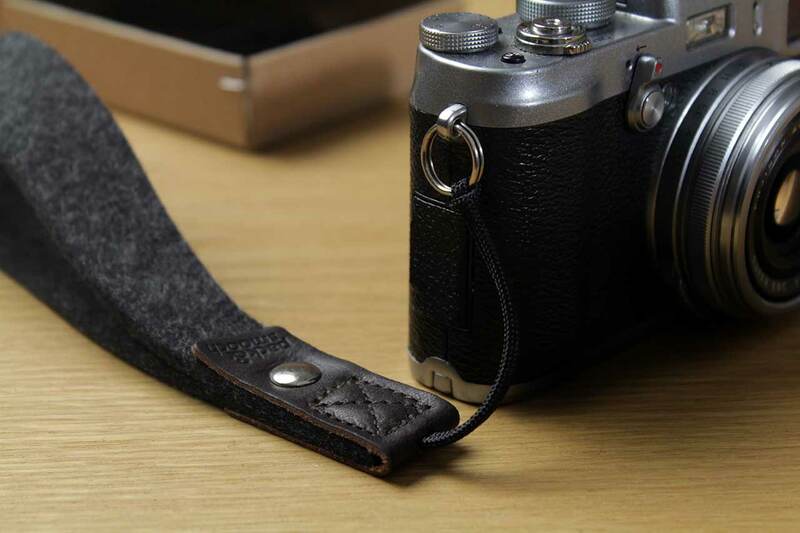 The 100% pure Merino wool felt strap is a real gem and also ensures non-DSLR cameras are in good hands. 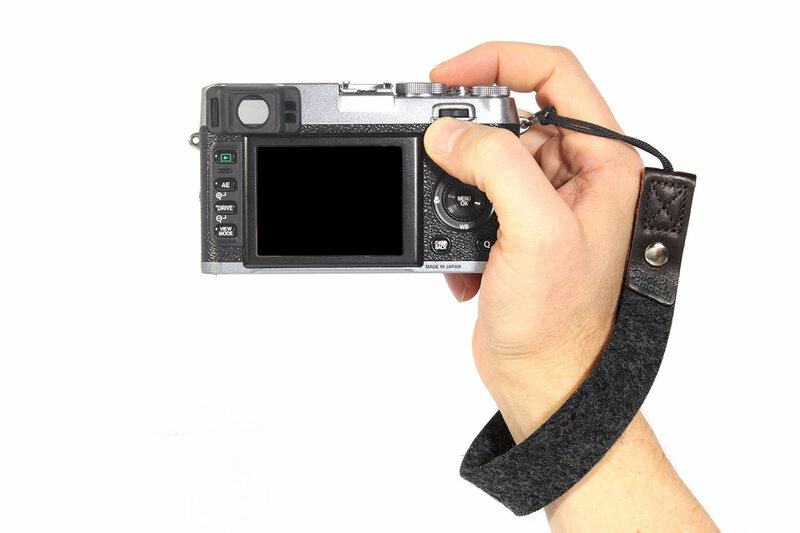 Related links to "Camera hand wrist strap Heidschnucke"
Customer evaluation for "Camera hand wrist strap Heidschnucke"